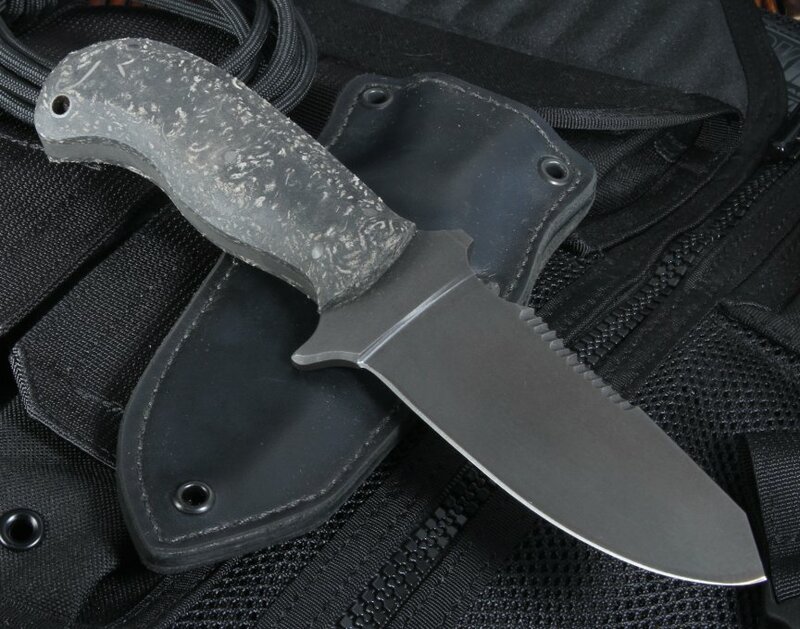 The Winkler Utility Knife is a tough, durable fixed blade knife ideal for military, combat, and tactical situations. 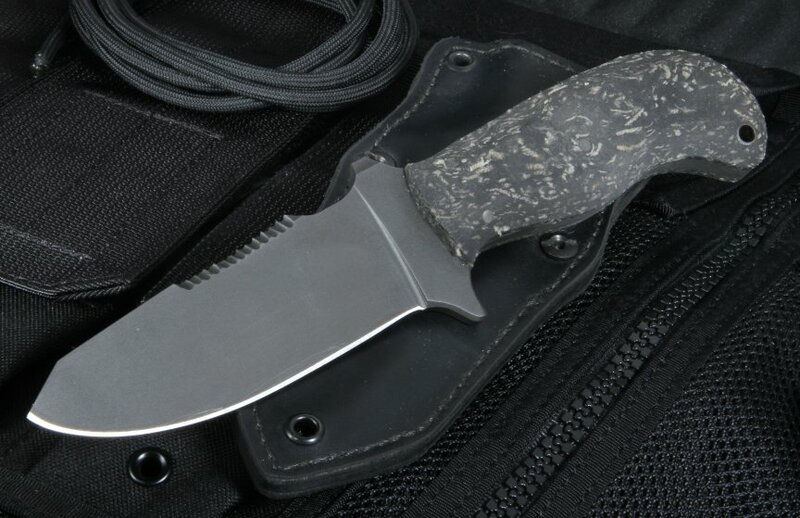 The 5-inch 80CRV2 carbon steel blade features a sleek clip point blade shape, with partial serrations on the blade's spine to provide extra rugged capabilities. The full tang blade of the Winkler Utility Knife is finished with a black Caswell coating, offering exceptional resistance to rust. An integral guard and high quality rubber handle create excellent grip and control, regardless of sweat or water. 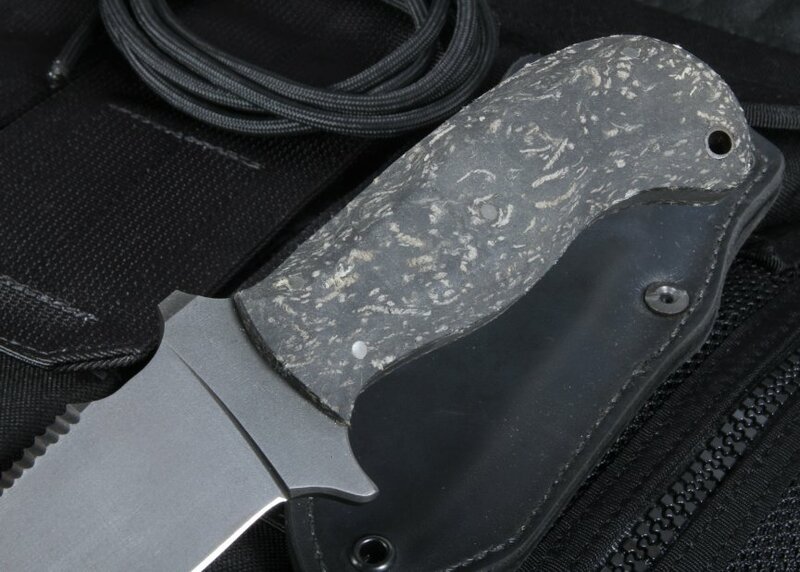 The Winkler Utility Knife comes equipped with a high quality, Kydex-lined leather sheath and a lanyard hole in the handle, providing a variety of carry options. With a weight of 8.7 ounces, the Winkler Utility Knife is hefty enough for heavy-duty use, but light enough for easy and comfortable carry. 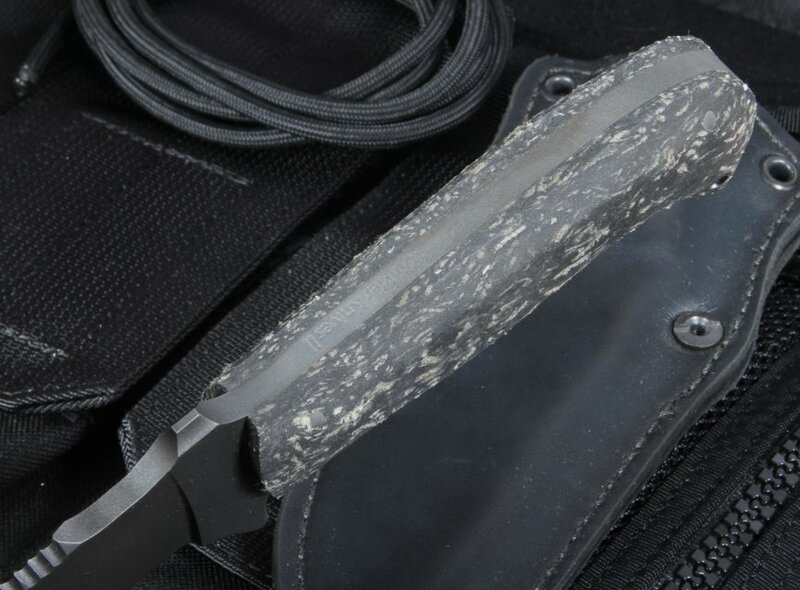 The Winkler Utility Knife is a sleek, rugged addition to any tactical, military, or utility pack.